Sam Pinto wears a blue wig, Sam Milby gets physical with Julia Montes, and Fergie shows off her growing baby bump. Blue hair, face paint, and goofy expressions. Yup, they're just like us! 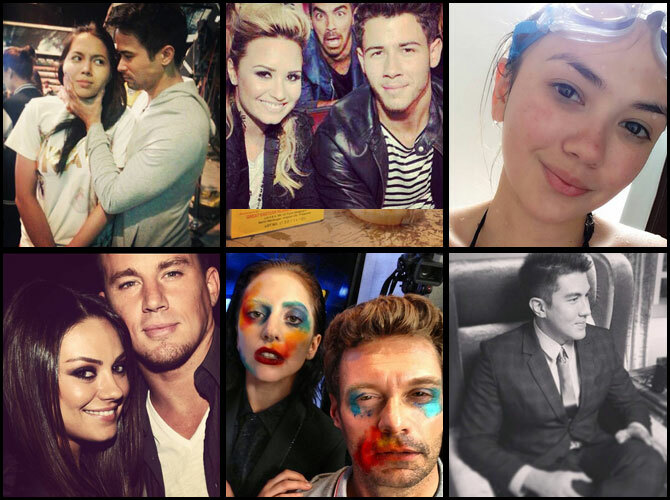 Launch the gallery to see what these celebs were up to this week.